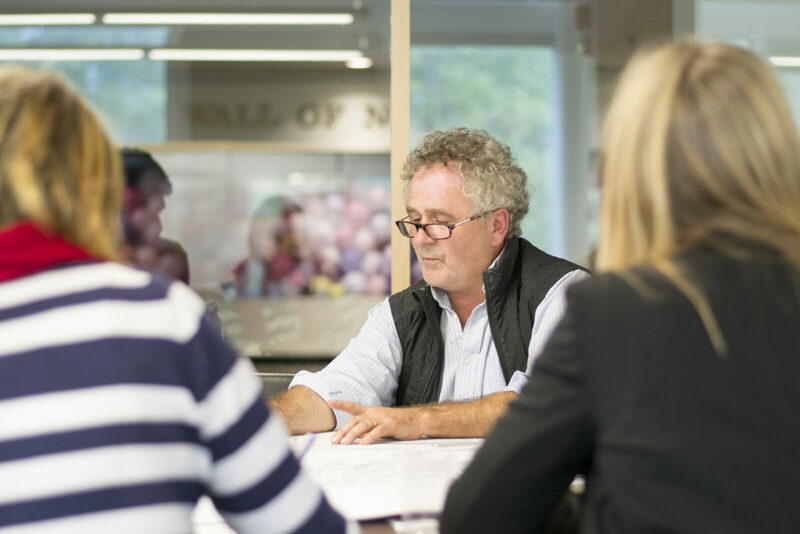 Feedback was achieved through focus-group meetings, the Shape Your City Halifax website, pop-ups, site tour, design charrette, and an expo. In total, we had over 1,500 interactions. 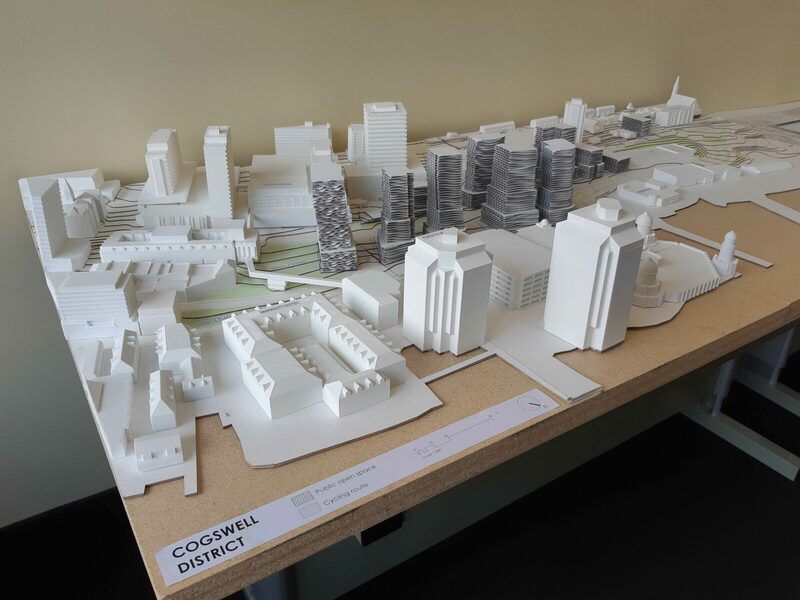 To facilitate the discussion, FBM produced and delivered a physical model, video, online survey, information boards, precedent studies, presentations, and charrette exercises. 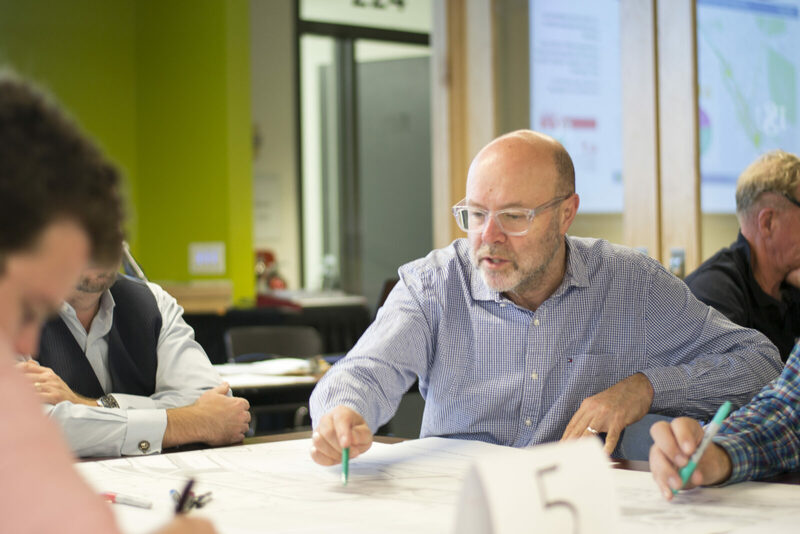 Engagement focused on two topics: public spaces and urban design rules for new buildings. 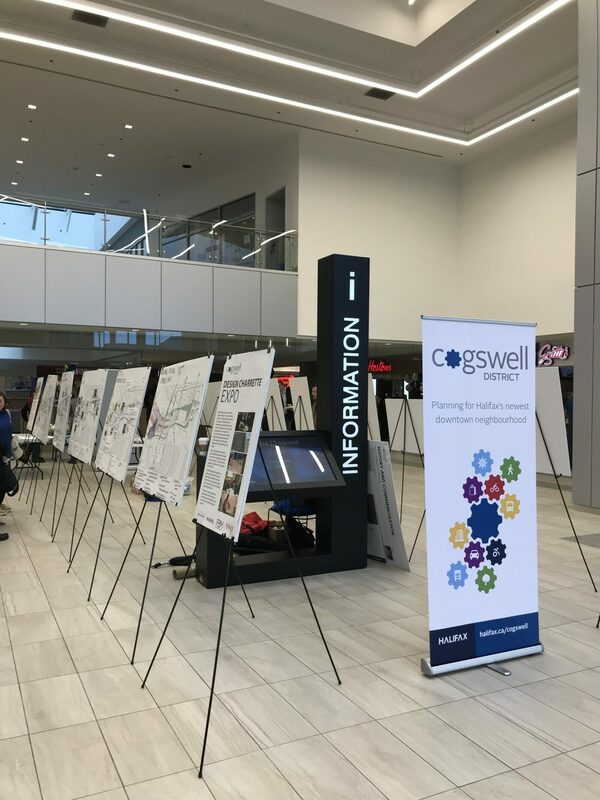 Design sessions were attended by local residents and members of the architecture, design, development, business, non-profit, academic and historical communities. 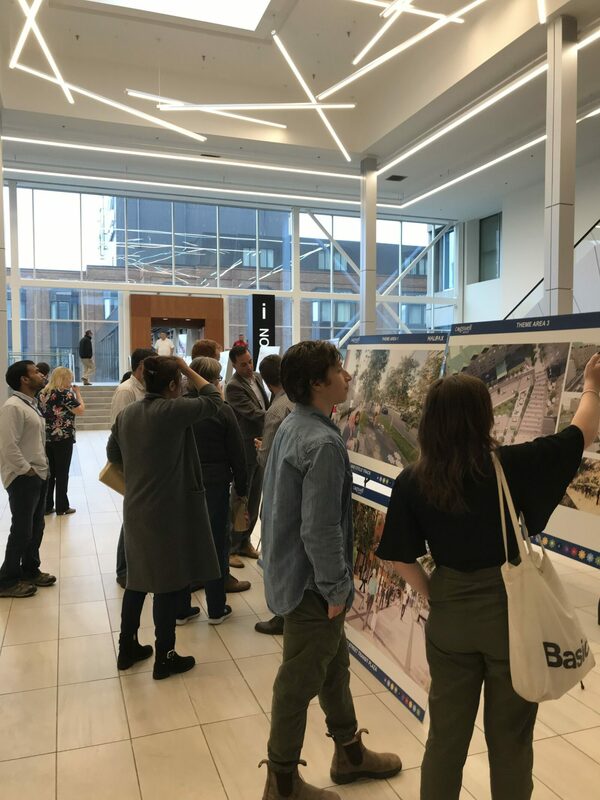 Overwhelmingly, those we engaged were excited about the opportunity the project represents to create a unique place in the city from the ground up. 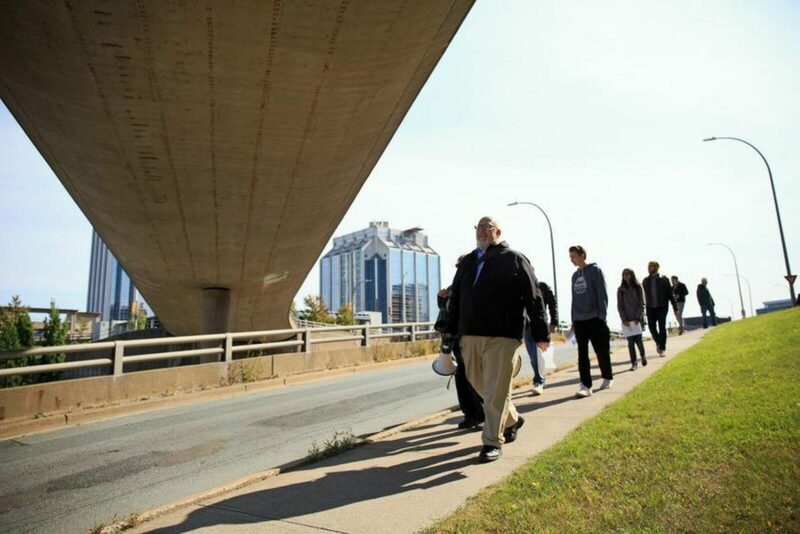 This place should be uniquely Halifax, and link the streets, character and energies of the Downtown, the North End and the waterfront.